Welcome to The One, the most stylish all around performance climbing shoe in the So iLL line-up. The One is hand crafted and features two newly developed technologies. 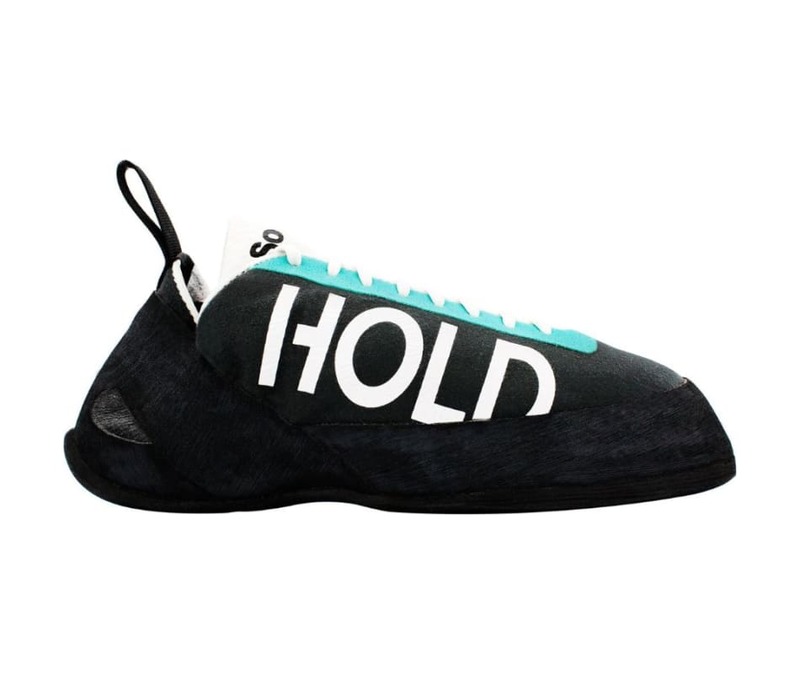 For the first time ever in the production of climbing shoes, The One boasts a welded, NO SEW UPPER - in addition to the thick padded tongue and lining - for maximum comfort. For warming up, and additional support, the tongue is banded on each side. This technology is first for the rock shoe industry at large.